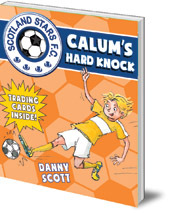 The fourth book in the football-mad Scotland Stars F.C. series. Don't miss a minute of the non-stop action as 10-year-old Calum Ferguson goes from struggling to settle into a new town whilst fighting for his place on the school football team to impressing scouts, proving themselves and contending with arch rivals. Scotland Stars F.C. 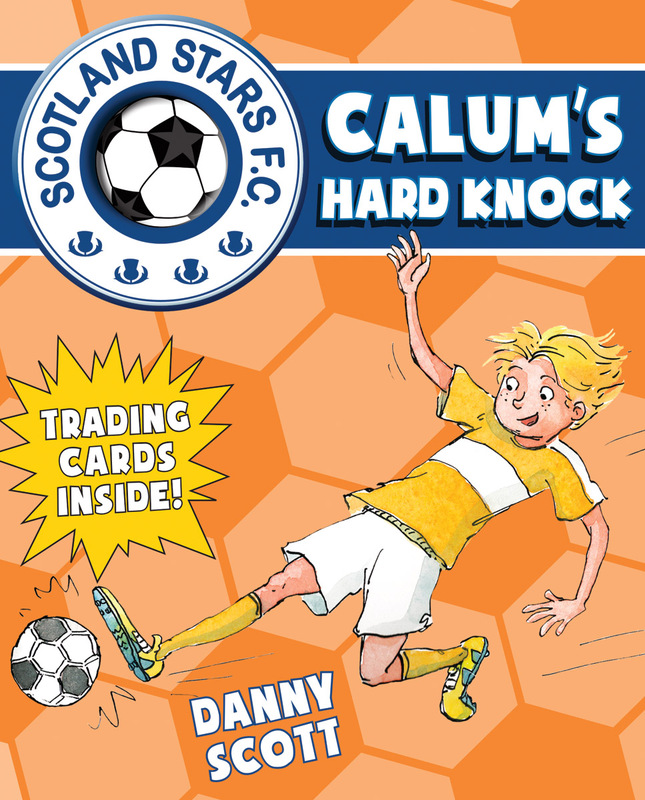 books are packed with excitement on and off the field, as well as loads of extras like character cards to collect and football tips, puzzles and games. Mr McKlop gives them one last chance to prove they can still be a team -- a military-style away day full of stunts, trials and loads and loads of MUD! Can they settle their differences and survive Sergeant McCradge's gruelling challenges? Will they learn how to pull together in time for the playoffs?